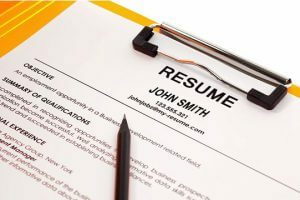 A fully researched, targeted and customized resume highlighting your experience and achievements in order to get that career you want. 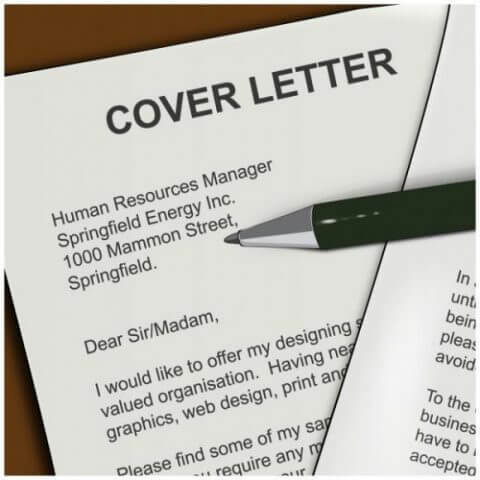 A custom cover letter showing an employer why you are the best person for the position by showcasing your knowledge, skills and abilities. 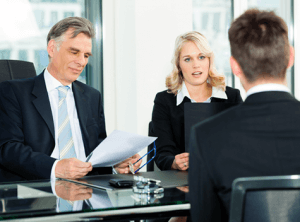 Learn how to master interviewing skills that will impress any hiring manager through our in depth interviewing tips and Q&A sessions. 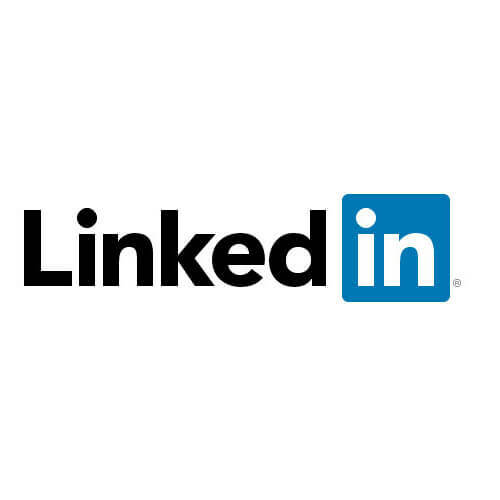 A custom LinkedIn profile developed by us to showcase your talents, using the premier social media site for job seekers.